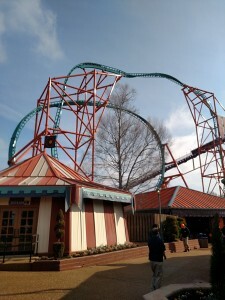 Tempesto, Busch Gardens Williamsburg’s newest coaster, will open to the public on April 25th, 2015, to much fanfare that has already begun. 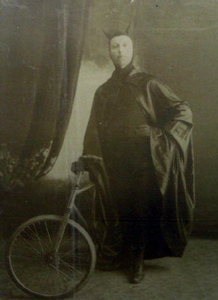 Tempesto is a fictional bicycle stuntman who left one of his stunts at the park. 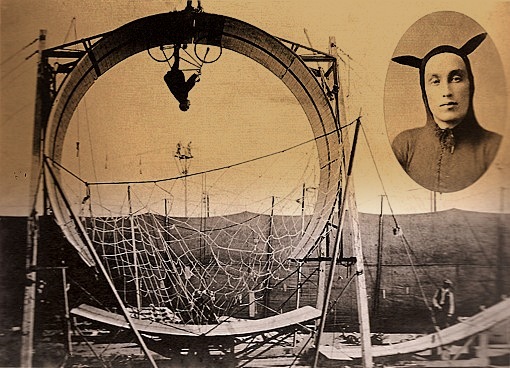 The tale of Tempesto follows that of the legendary turn of the century Italian stuntman, E. Mephisto, also known as Diavolo. 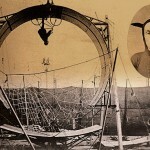 In America we had J.C.Carter who took up the Diavolo mantle on the Forepaugh and Sells circus, as the main attraction. 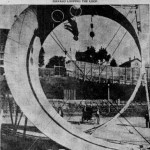 Both men mastered the “Loop the Loop” on a bicycle, the only 2 out of the 300 who attempted it at the time. Not much is found but a picture of Mephisto standing in his loop. Most pictures and accounts come from Carter’s version of Diavolo. “If you see it in the Sun it’s so. 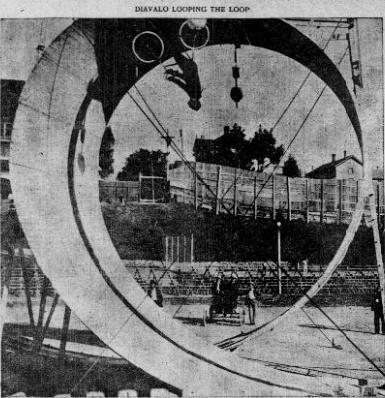 The most remarkable feature of this year’s circus exhibition was of course that of Diavolo, the loop the loop bicyclists. There was generally a pervasive idea inside and outside Madison Square Garden that his first performance would be his last. In fact there were two ambulances from the city hospitals present, one containing six surgeons who were anxious to have the first opportunity of examining the prospective corpse, and one filled high with air cushions on which Diavolo was to be carried in state, with so much life as remained in him, to Bellevue. 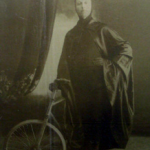 Carter was injured while on tour in London when he skidded and went over the handle bars, missing the net and landing on the floor. 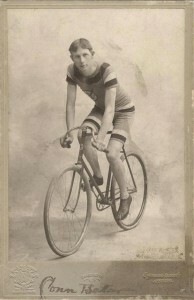 Nothing else was known about the injuries, but he was later replace by a young man by the name of Conn Baker. These men led the way for the fearless to attempt the seemingly unattainable. 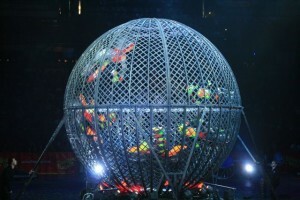 Without them we may have never seen the amazing stunts like the Motorcycle Cage of Death or the amazing tricks pulled off in the X-Games or by groups like Nitro Circus. 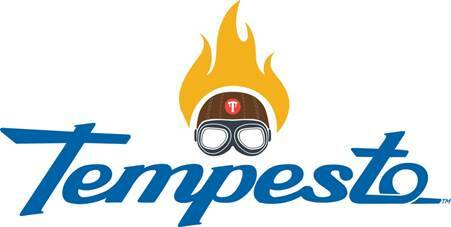 Tempesto can give you a taste of the thrill the daredevils get, without the risk they put their lives in every time they step in front of a crowd. I became (somewhat) obsessed with Busch Gardens when it became my motivation for losing weight. I went from 320 lbs to 250 and losing!